Eid is right around the corner. A festival that marks the end of the holy month of Ramadan. Places like Dubai, UAE are all in festive mood during Eid, but that’s not all, Malaysia and Singapore too gear up to celebrate this holy day with style and panache. So here’s a look at how these two countries celebrate Eid in their own unique way. If you’re looking for a reason to get your Singapore visa and get your very own Singapore tour packages, now is just a good time as any, if not better. In Singapore it’s celebrated as Hari Raya Aidilfitri. The day begins with a trip to the mosque, followed by a feast at home with family and friends. If you’re lucky enough to partake in such a meal, you’ll find a variety of dishes, ranging from savoury to sweet. Rendang a spicy meat stew and sayur lodeh, a vegetables cooked in coconut gravy are two of the must-try dishes. For the sweet dish, you have kueh that are cakes, or ondeh-ondeh chewy balls with gooey palm sugar. Singapore is not the only country to celebrate Eid with a lot of fanfare, there’s also Malaysia. 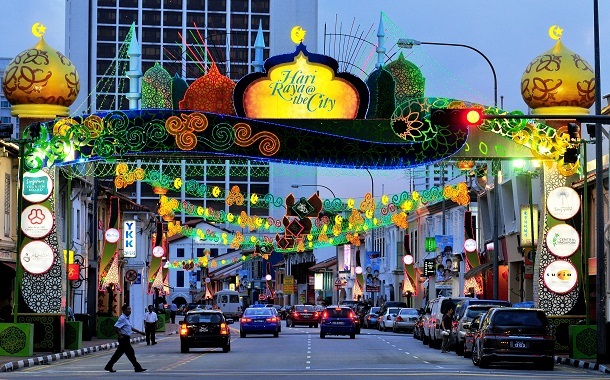 You can put your Malaysia visa to good use and visit this country during this holy festival. 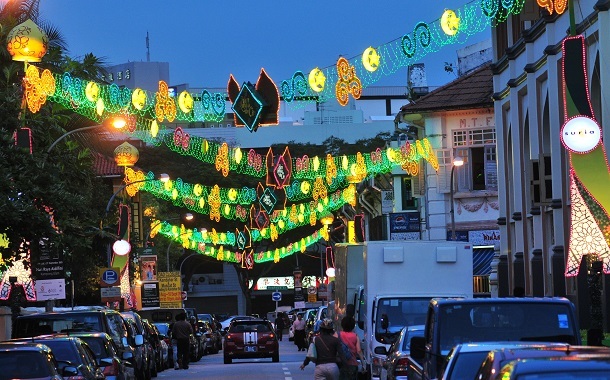 In Malaysia, this festival is called Hari Raya, which when translated means ‘celebration day.’ Other than the name of the day nothing else differs. The celebration is just the same as all around the world. People spend it with their families and their loved ones, followed by scrumptious feast in the evening. 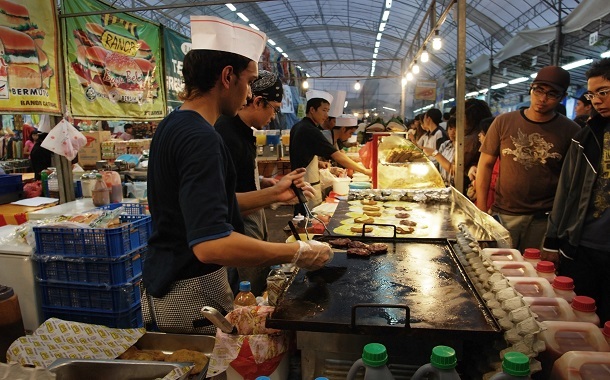 The entire month of Ramadan sees great food stalls and authentic Malay cuisine set up all across the neighbourhoods, in huge stalls to celebrate the breaking of the fast in the evening. If you’re seeking an expert opinion, then our advice is that plan your holiday in such a way that you reach Malaysia a few days before Hari Raya or Eid, so you can partake in the Ramadan evening festivities and treats.